I recently shared this number sense activity from Creative Family Fun. I love this simple activity because it gets kids thinking outside the box, and forming connections between number representations, place value and more. As I thought about ways to do this with my kids, I thought it would be fun to do something similar with a “Thanksgiving” twist! 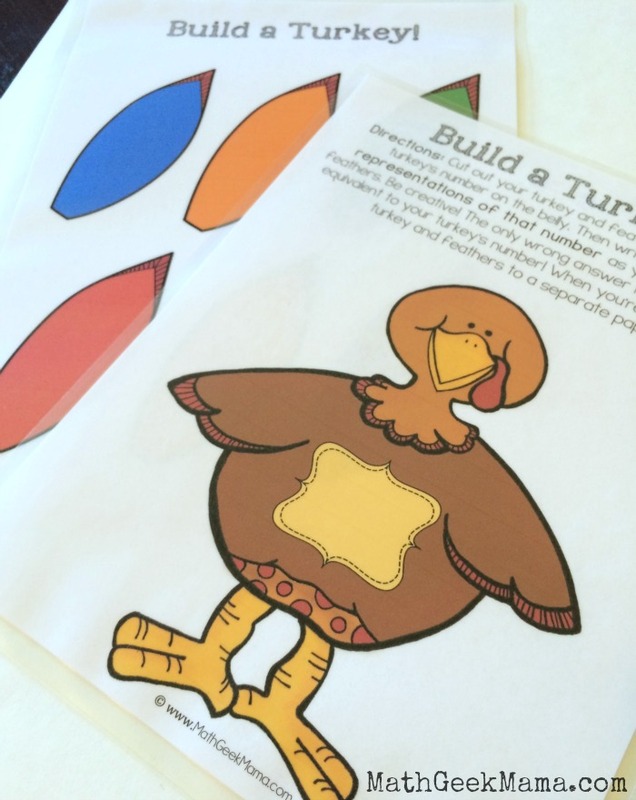 This “Build a Turkey” number sense activity is great because it allows kids to be creative, and is accessible to all (regardless of ability level). 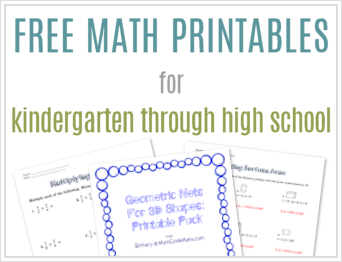 Plus, it is easily adaptable depending on the age or needs of your students! There are two different ways you could use this set. Included in the download is a color and black and white copy. I printed the color version and then laminated it so that my kids could use it over and over, and then cut out the pieces. We simply write the answers with a dry erase marker. 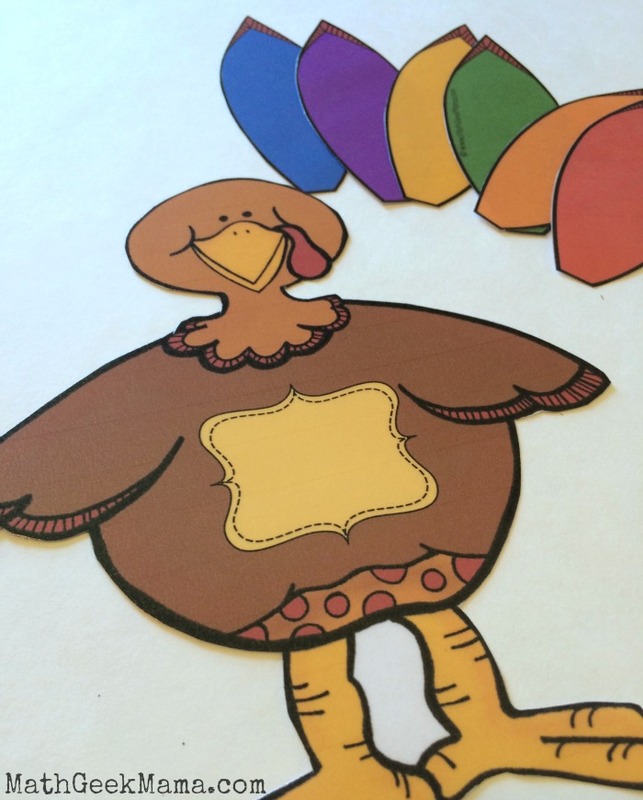 If you need a classroom set, though, you could print a black and white copy for each student and allow them to color and cut out all the pieces and then glue their turkey to another piece of paper with all of their answers. 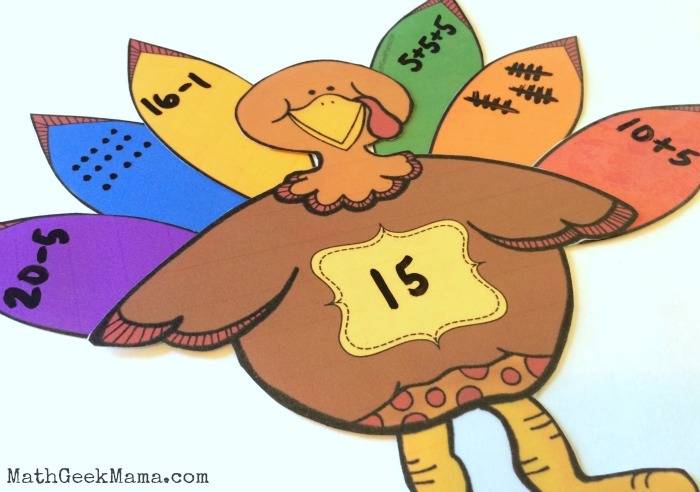 Once every student has a turkey and set of feathers, you need to assign a number to each student. You could start with a number and have students count off, or you could let them draw numbers from a hat. Each student writes their number on the belly of the turkey. 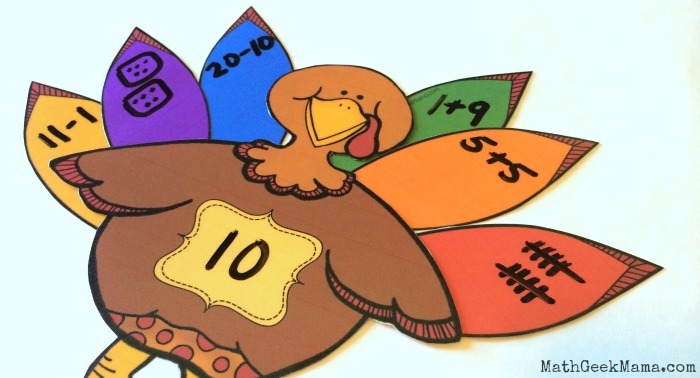 Then, they must write at least one representation of that number on each turkey feather. 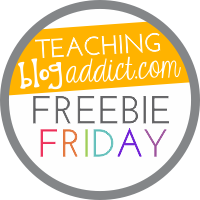 This is such a great open-ended activity because the possibilities are literally endless! If this is the first time you’ve had your students think about numbers this way, you may want to pick a number to use as an example to discuss first. Some different answers might include: expanded form, number bonds, multiplication facts, tally marks, or subtraction facts. This would make a great activity before Thanksgiving break when all the kids are bouncing off the walls and ready for vacation! 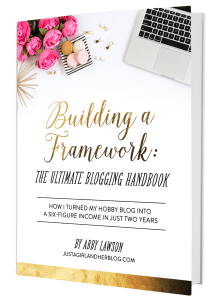 Want a simpler version with less prep? 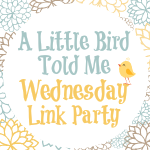 Grab this printable set from Creative Family Fun! 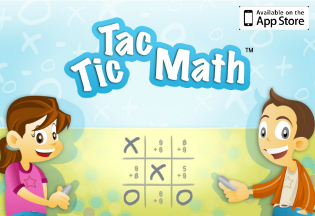 However you use these, I hope it will help your kids to increase their number sense and math fluency, and most of all, I hope you have FUN! Great idea. It is a super cutie idea for Thanksgiving! This is so adorable. can’t wait to do this with my grand daughter. Thanks so much for sharing. Awesome! I love how you added a Thanksgiving twist! 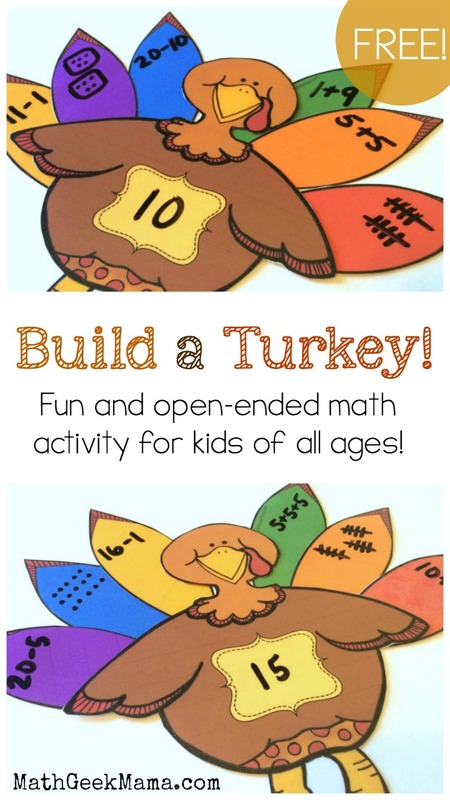 Such a cute turkey idea! I’m sure my second graders will enjoy this!